Together & Form A Team! 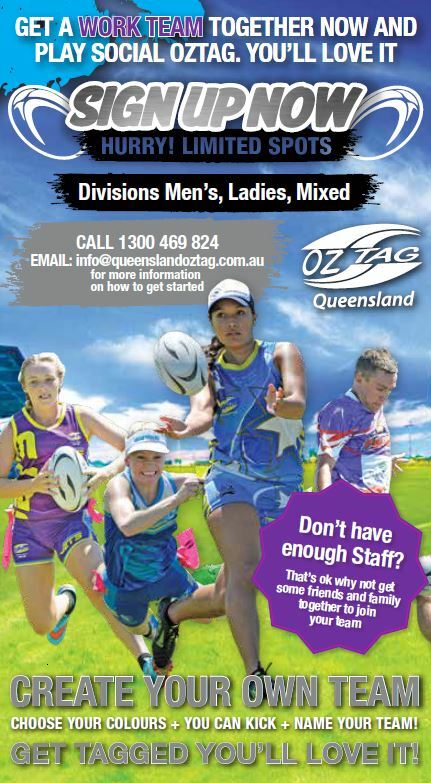 Well we have an exciting promotion that will allow you and your work mates to come and play for FREE at one of our venues around Qld for 1 season in 2019. Getting started is easy. Check out how simple it is to register a team today! pin up on a notice board. If you don’t have enough staff members, friends & family are welcome to join your work team. I have got enough work mates to make a team. What’s my next step? You – Share the registration link out with all staff members. Us – We will add you to the draw ready for the start of the season. Vouchers & online registrations are available from your Local Venue Manager. Check our local websites or give us a call on 1300 469 824 for more info!